Products applicable to any direction to open the door and a wide range of places. 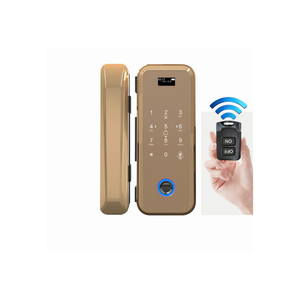 Product description: 1, all mechanical digital key password locks, don't need battery, also need not any line, the operation is very simple. 8, this lock is suitable for left open the door, can also be applied to the right to open the door. , this will be fundamentally guaranteed the final decoration level, this also means you'll get not only product, but also targeted plans. 7. How to guarantee goods safety during transportation9 We guarantee the safe transportation of products from 3 aspects. For FOB terns buyers, we'll advice the suitable marine insurance, for CIF customers, we'll buy all risk insurance to protect your rights. 5. Customers make the payment for deposit and send us Bank receipt or pay via alibaba online. We have the confidence to serve more and more overseas clients . You are welcome to visit our factory at any time to build long - term relationship . 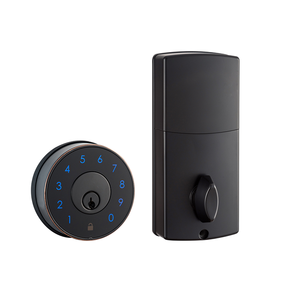 Zhaoqing Sanli Lock Co., Ltd.
Alibaba.com offers 237,042 door lock products. About 22% of these are locks, 12% are doors, and 8% are door & window handles. A wide variety of door lock options are available to you, such as free samples, paid samples. There are 235,963 door lock suppliers, mainly located in Asia. 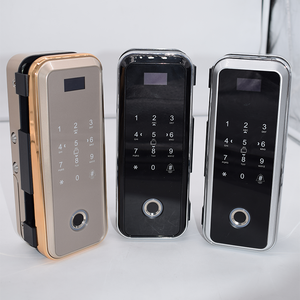 The top supplying countries are China (Mainland), Taiwan, and India, which supply 98%, 1%, and 1% of door lock respectively. 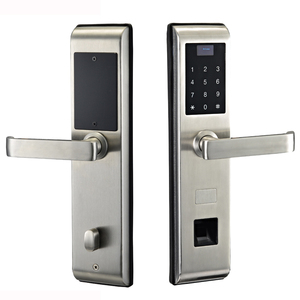 Door lock products are most popular in North America, Mid East, and Domestic Market. You can ensure product safety by selecting from certified suppliers, including 83,090 with ISO9001, 27,507 with ISO14001, and 25,804 with Other certification.